People are being encouraged to know their cholesterol and blood pressure numbers as well as they know their bank Pin code – because it could save their life. These numbers flag up early signs of cardiovascular disease, which can lead to heart attacks and strokes. Forty health organisations have teamed up to urge more people to go for a routine NHS health check. Doctors should also identify and treat at-risk patients better, they say. 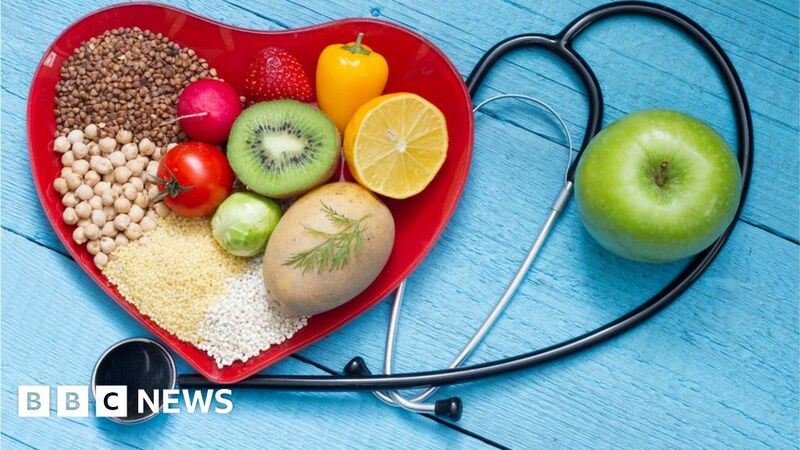 Cardiovascular disease (CVD) causes one in four deaths in England, the equivalent of someone dying every four minutes, according to Public Health England and NHS England. Poor heart and artery health can also lead to heart failure, kidney disease, arterial disease and vascular dementia. So, health bodies are leading efforts to improve the detection and treatment of three conditions that contribute to CVD – atrial fibrillation, high blood pressure and high cholesterol – over the next 10 years. These conditions often have no symptoms, which is why health experts are recommending people take up free NHS health checks for all over-40s at GP surgeries, some local pharmacies and shopping centres. They also urge people over 30 to take the Heart Age Test. Keith Wilson, from Liverpool, had a heart attack out of the blue at 37. “I had no symptoms and no reason to believe I was sick in any way,” he says. His father had died of heart disease in his late 60s so he assumed it was something that happened to older people. “I just didn’t consider I was going to get it. I was complacent,” he says. After a second heart attack, Keith spent the next three to four years in and out of hospital receiving treatment. He had to give up work and this really affected his family and young son. Now 60, Keith is mindful of his health and keeps a close eye on how much he drinks and exercises. He gave up smoking straight after his heart attacks. The report also calls on health professionals to improve the way they manage patients at risk of CVD. These targets will help meet the commitment to prevent 150,000 heart attacks, strokes and cases of dementia, as set out in the government’s long-term plan for the NHS. But there is no new funding for these new targets. Duncan Selbie, chief executive of Public Health England, said: “We know our Pin numbers but not the numbers that save our lives. Prof Stephen Powis, NHS medical director, said reducing health inequalities was also a priority, with people in the most deprived communities four times more likely to die prematurely from CVD than those in the most well off. Health Secretary Matt Hancock said: “Almost half of those with high blood pressure are going about their daily lives without it being detected or treated. “Millions of people are needlessly at risk of heart attacks or strokes when it could be prevented. Five million people are estimated to have undiagnosed high blood pressure in England.